There comes a time in every technological advancements’ life when it is superseded by a more persuasive and more advanced technology. Approximately 30 years after television became the predominant form of entertainment, the band the Buggles’ proclaimed “Video Killed the Radio Star”, in their 1979 one-hit wonder. Presently, over the air and cable television is losing influence to online videos, but what exactly makes these clips so captivating? How can marketers and political campaigns best leverage videos to disseminate messages and engage audiences? 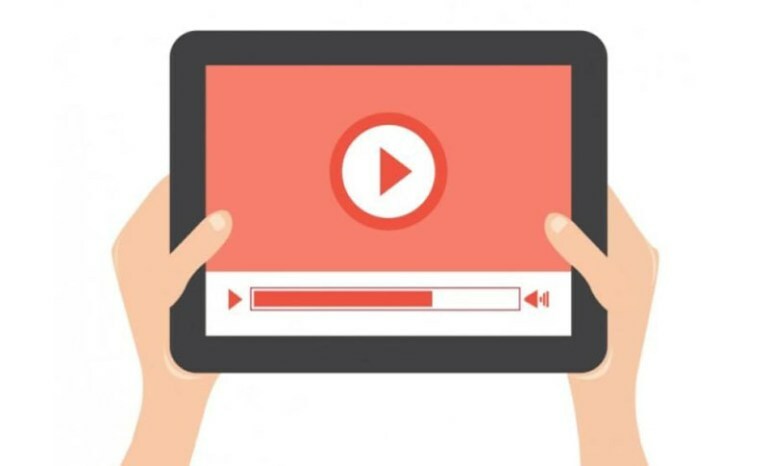 The two primary functions of video are to ‘inform’ and to ‘entertain.’ The stories within video ads are designed to engage audiences at an emotional level. This is done to awaken passions, connect them to a product or service, and in turn, drive consumer behavior. Samsung’s “Feel the Picture, Feel the Love,” ad was named one of the Top 10 digital campaigns of 2017 by Ad Age. The 2017 digital campaign for Samsung’s QLED TVs traces the emotional relationship between a father and daughter. 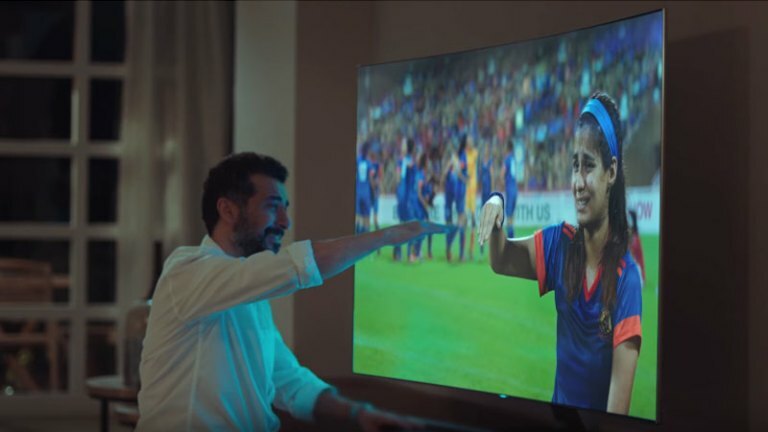 The ad depicts father and daughter watching soccer at home and then fast forwards to the father watching his daughter’s future success on the pitch. The message of the ad is that quality of the QLED TV picture is comparable to your real life experiences. Video ads are optimized for the highly shareable consumer culture. As consumers move away from the big-box, shopping center experience, they’re connecting with products, shoppers, and brands online. A buzz-worthy product ad can convince a skeptical buyer to make a purchase. One in three shoppers purchase a product after viewing a video ad. And ads that appeal more to emotions have higher rates of purchase and content sharing than informational ads. But how does this help political campaigns? Political campaigns often create unimaginative bio ads. However, a talking head [candidate] calling for an audience to take action [vote], is nowhere near as effective as the emotional story of a former veteran in the midst of battle, recounting the personal and national cost of war. Political campaigns need to create ads that evoke an emotional experience, connects communities and elicit empathy. Fast Company published several findings about the emotional factors that motivate audiences to share content online in 2014. FC summarized an analysis of 1,400 advertising campaigns that concluded that ads with purely emotional content performed about twice as well (31% vs. 16%) as those with only rational content. And happiness in particular, is the main driver in social media sharing. For campaigns trying to convince donors to contribute to a cause, create sad content. Seeing a sad story releases cortisol and oxytocin in the brain. These chemicals produce feelings of empathy. In study, participants under the influence of oxytocin gave more money to charity than those not exposed to the chemical. Not only have online videos changed the social media landscape, they’re revolutionizing America’s binge watching addiction. If you haven’t noticed, over-the-top (OTT) services including Pluto TV, Hulu, Roku, and Sling TV have become a dominant media source. And because OTT viewers spend more time watching programs, they’re viewing plenty of ads. About 36 percent of OTT viewership is for visits of at least an hour; of that amount of time, 60 percent is spent streaming live content. These are among the findings in a new report from FreeWheel, part of Comcast’s advertising solutions team, as reported in AdWeek. 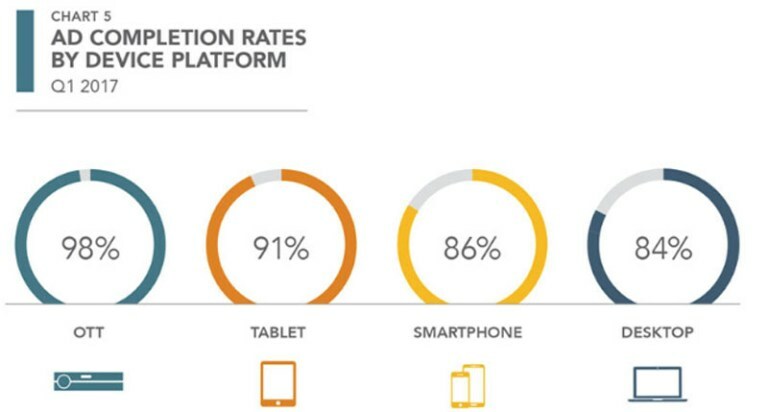 OTT viewers also complete 98 percent of video ads as compared to ad completion rates on other devices. The media consumption rates on OTTs are even higher amongst millennials. The customizable viewing experience and engaged audience equates to higher brand metrics across the board. OTT viewers show higher aided awareness of brands and levels of favorability than desktop or mobile users. Overall, mobile users still show higher purchase intent. IQM is a rare DSP with OTT capabilities and the only programmatic advertising platform working exclusively in the political sphere. Are Print Ads Dead Too? Cost prohibitive for small audiences. Limited viability on multiple digital platforms. 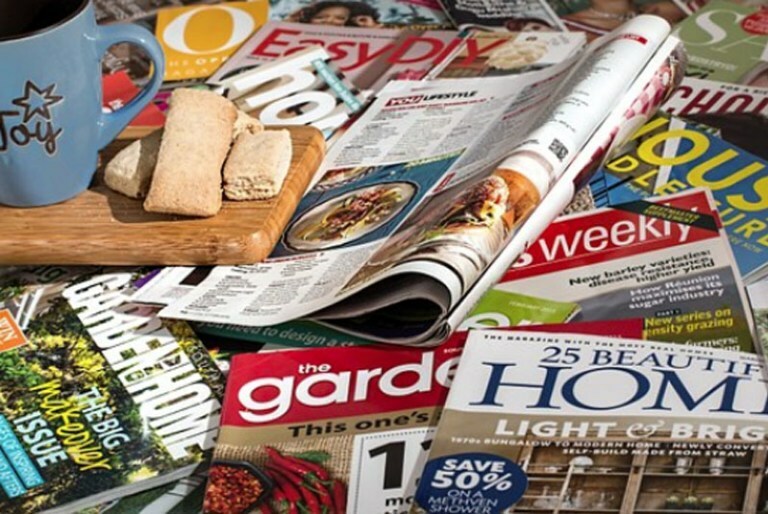 An increasing number of print publications have converted to online magazines and newspapers, but the high-quality feel and aesthetic of a print advertisement is lost when converted to a digital experience. Brands can get higher rates of impressions and engagement creating a digital video, than trying to recreate traditional print advertisements online. It is estimated that video ads produce 35 percent higher engagement rates than cost-comparative print/photography-based ads. While photos can be shared and accessed just as easily as video, the marketplace is saturated. There are so many platforms to share digital photography–Pinterest, Instagram, Facebook, and Snapchat. Brands and marketers need to create a more unique consumer experience. Therefore, video. Simply put: video does it better. It provides more information, with more engaging stories and just as easy shareability. As video becomes more popular, there are now editing and production options to match campaigns’ budgets. High-profile national political campaigns have invested in well-know filmmakers and directors for campaign ads, but the advancements in camera and editing technology does allow budget conscious marketers to self-produce videos. Political campaigns that create visual stories that emotionally engage campaigns with their voter base, and connect on a shared level of interest with a cohesive understanding of their constituents, are more likely to activate voters.